Everyone in our family loved this beautiful and endearing story!! The lovely cello music fits every mood of the story...as we listened, we eagerly wanted to know what was going to happen next. We really loved it and found it very entertaining!! We just listened to this darling tale! Laughed at "but who doesn't" like wonderful food. Music bounced happily after Wally enjoyed walking around the rescue acres. 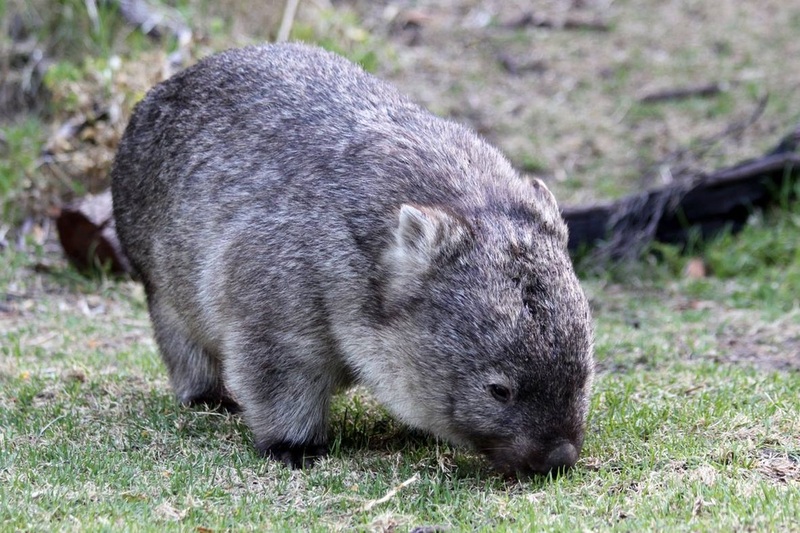 The Wombat is such a novel, cute, cuddly animal that it inspires curiosity in and of itself. But the incredible cello music turns curiosity into marvel. Perfect music. Great tension too with Winston drama. Beautiful! Beautiful! Beautiful! The theatrical reading was spot on too! Highly recommended for children and adults. I think friends of zoos, schools, and animal shelters need to hear this story!